Dassault Systèmes announced that the Airbus Group has decided to extend the use of its 3DEXPERIENCE platform to its additive manufacturing programs integrating design, simulation and production. 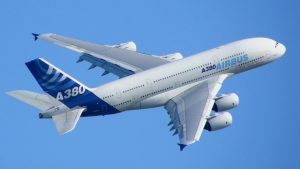 The decision – which follows a two-year comprehensive benchmarking process – will see Airbus Group deploy Dassault Systèmes’ collaborative design and simulation applications as part of the “Co-Design to Target” industry solution experience, for the additive manufacturing of tooling, prototyping and parts for test flights and for production use on commercial aircraft. 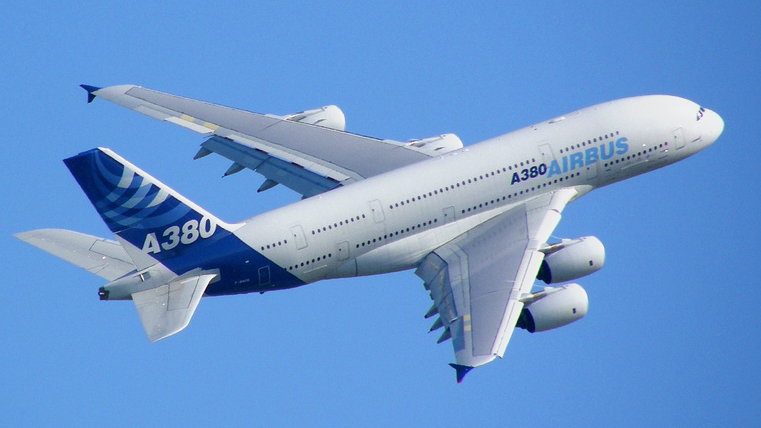 “This provides Airbus Group with digital continuity to optimise its conceptual designs by virtually validating each phase of the additive manufacturing process,” the European multinational software company said in a press release. Robert Nardini, Senior Vice President Engineering Airframe, Airbus, said the “Co-Design to Target” industry solution experience leverages applications for additive manufacturing to offer high flexibility in part design, production and testing and reduction in waste and costs associated with the manufacturing of complex aircraft parts. “Numerous projects across Airbus are accelerating the use of additive manufacturing to produce prototypes as well as production components potentially delivering lighter and less expensive parts that meet technological, performance, safety and cost standards,” Mr Nardini explained. Dominique Florack, Senior Executive Vice President, Research & Development, Dassault Systèmes remarked that additive manufacturing creates new opportunities in areas such as remote fabrication for support and maintenance, rapid prototyping for realising new concepts and experiences and, developing designs that were previously impossible to fabricate. “With this approach, Airbus Group will be able to take advantage of the 3DEXPERIENCE platform’s next generation automated design assistant for parts, whether they are 3D printed or not, thus accelerating a new wave of transformation in the aerospace industry,” Mr Florack said.